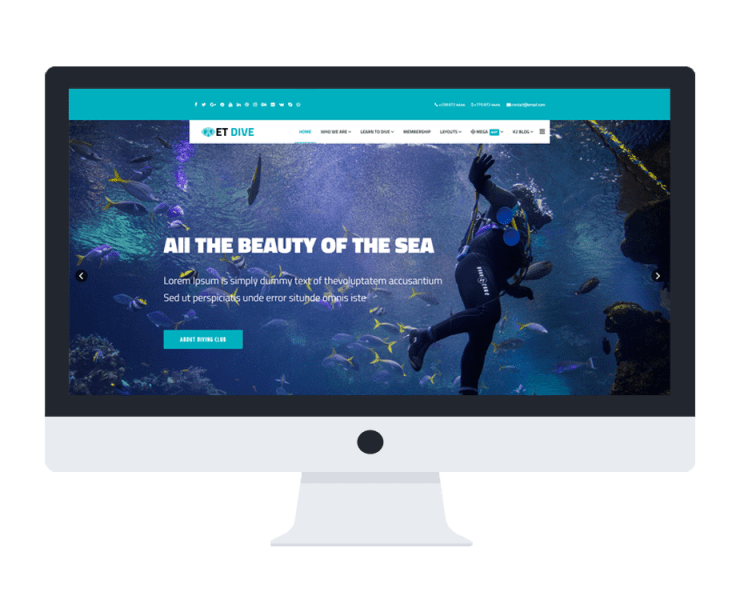 Feel free to express your interests and hobbies with community by our Best Joomla templates! 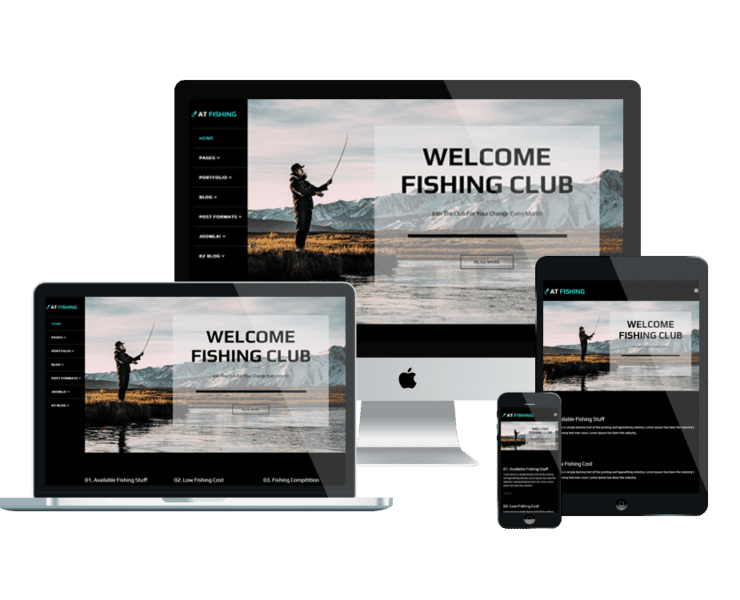 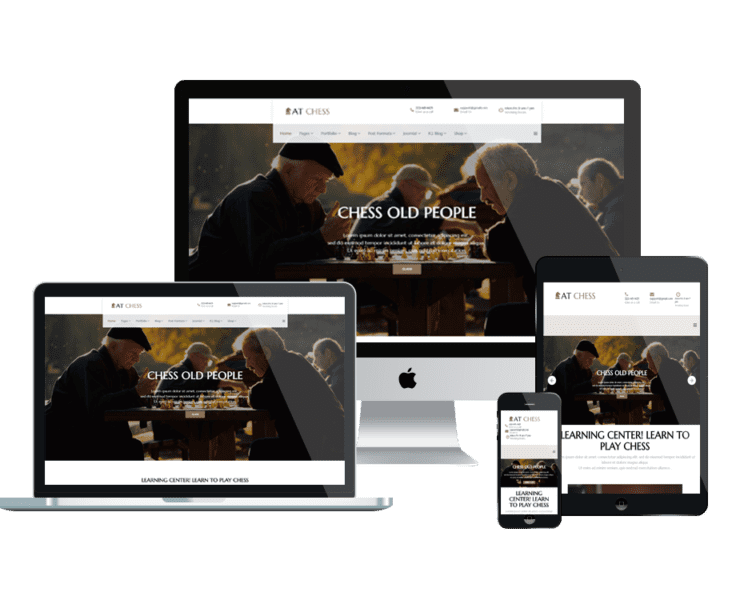 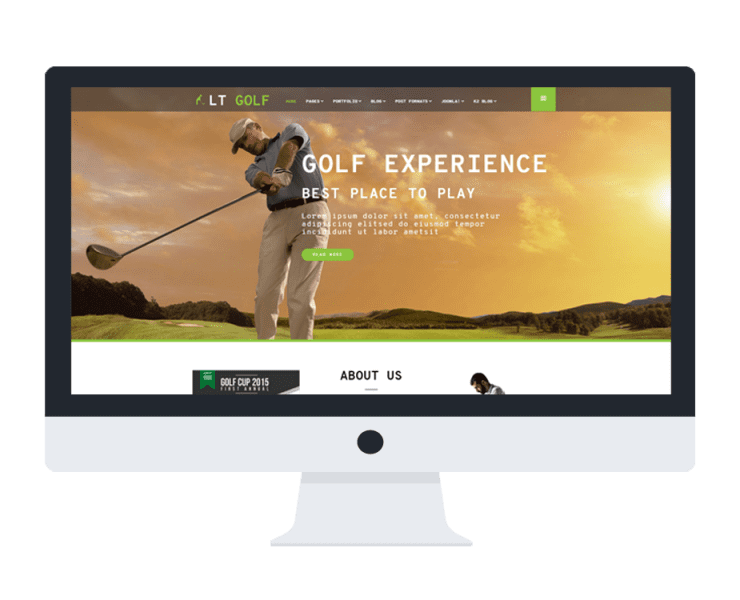 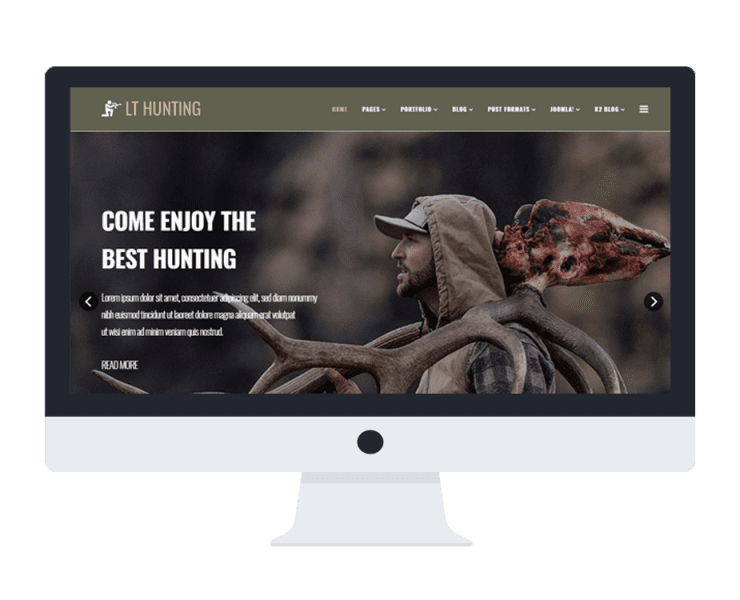 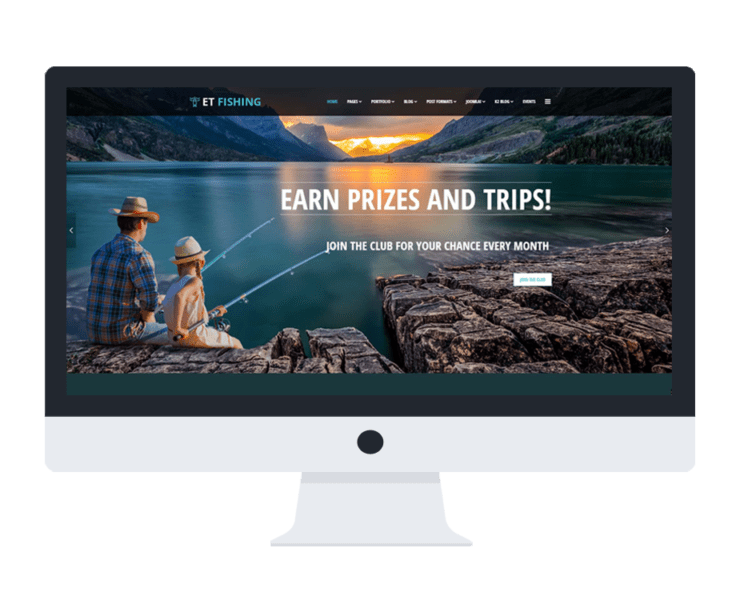 Offering you with various topics of community like chess, fishing clubs, our Joomla templates allow you to create an awesome looking for your site without wasting a lot of your time, since it is fully customizable! 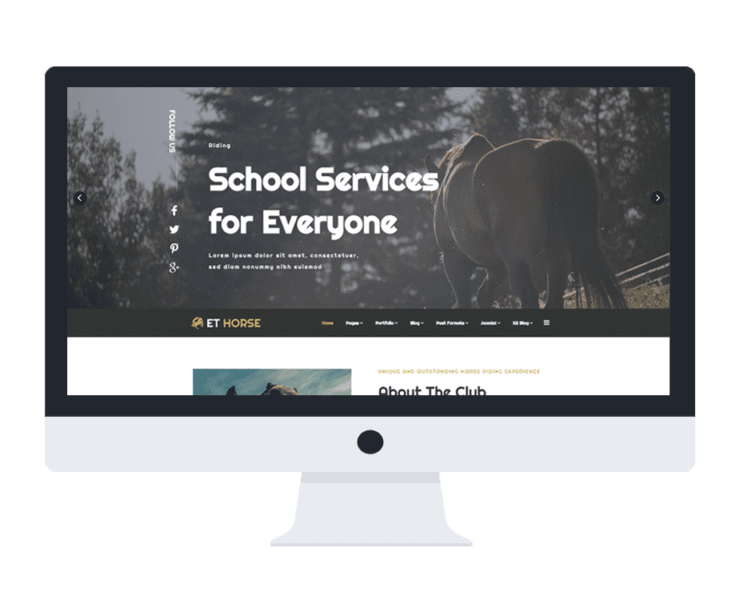 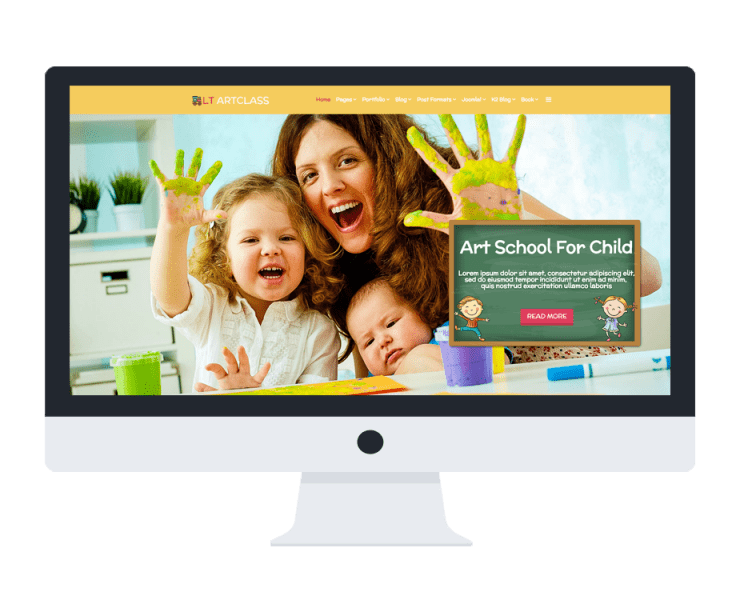 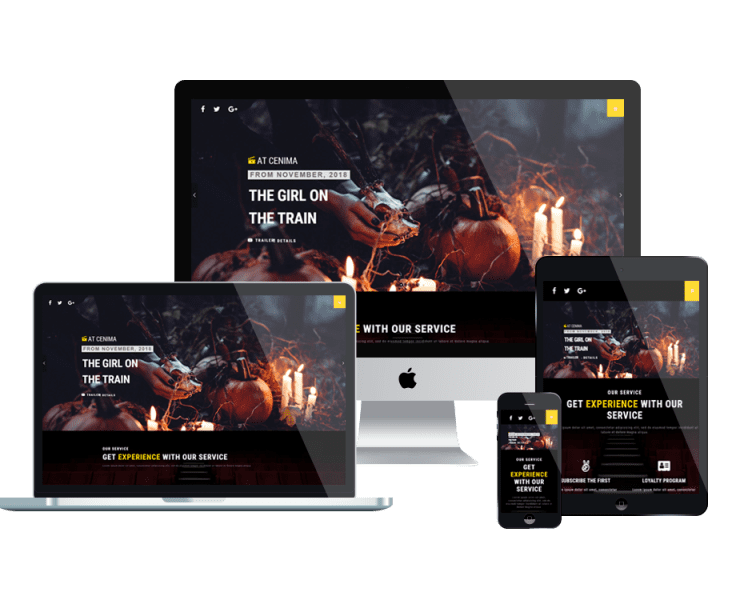 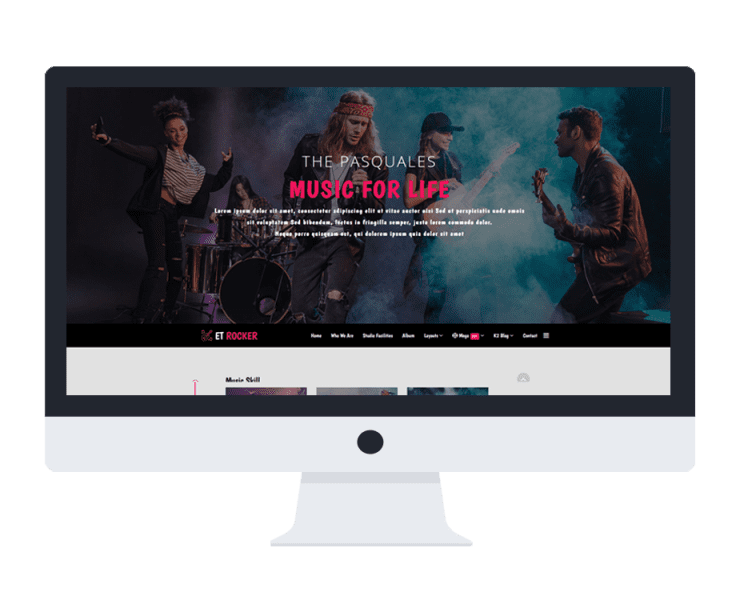 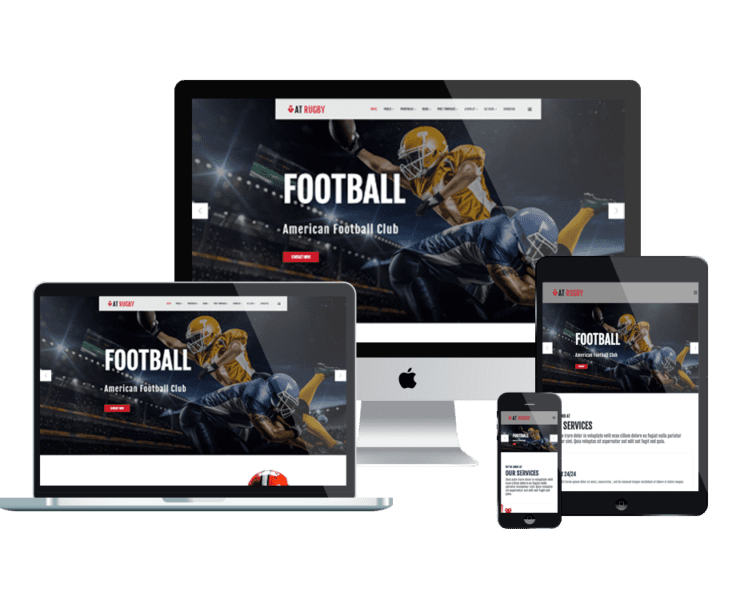 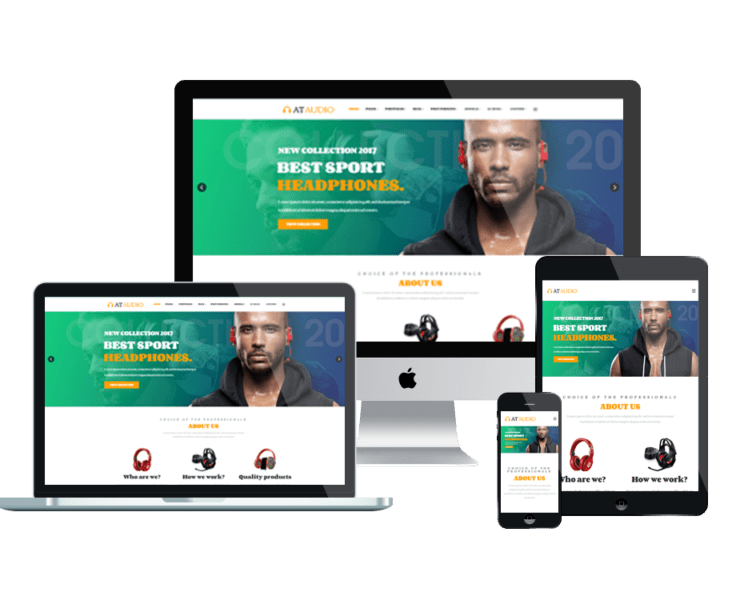 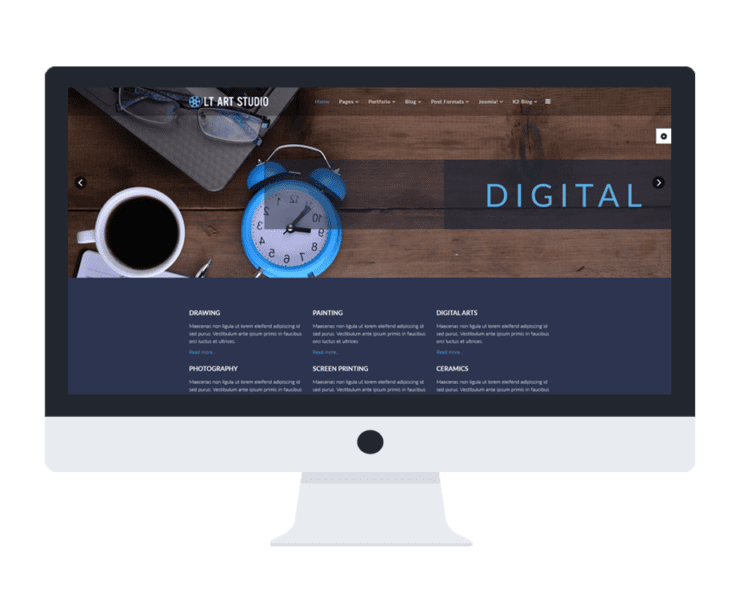 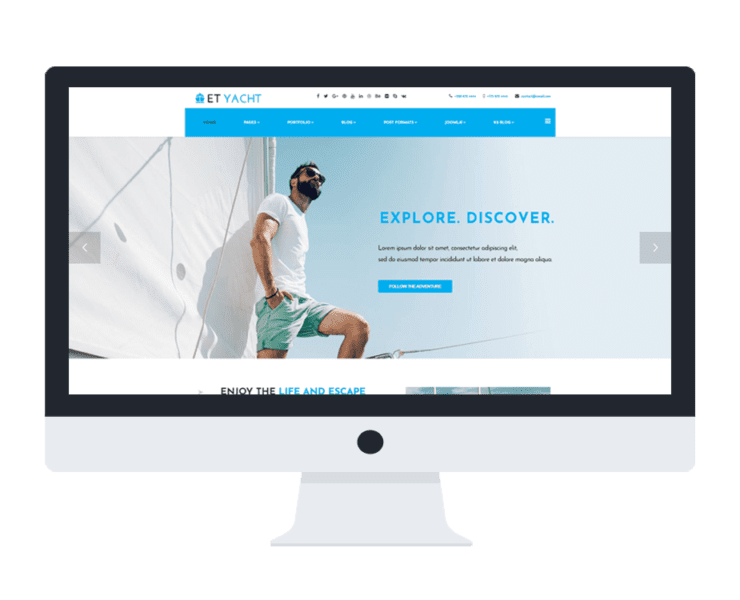 Flexible homepage which includes boxed and full width layout is also available along with the templates. 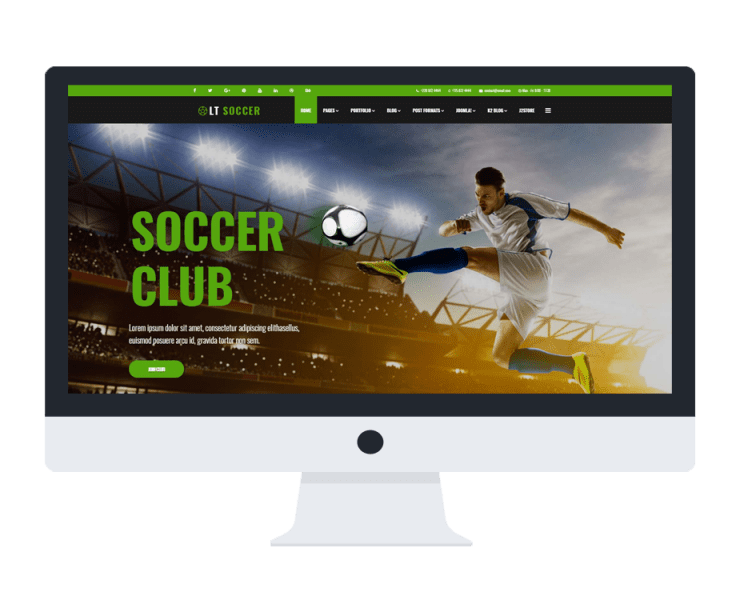 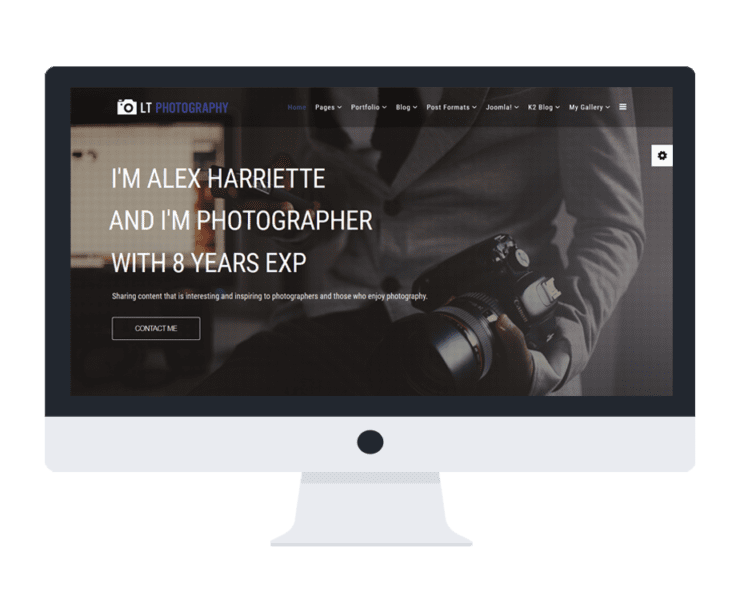 Don’t just stand there, come and get one for your site now! 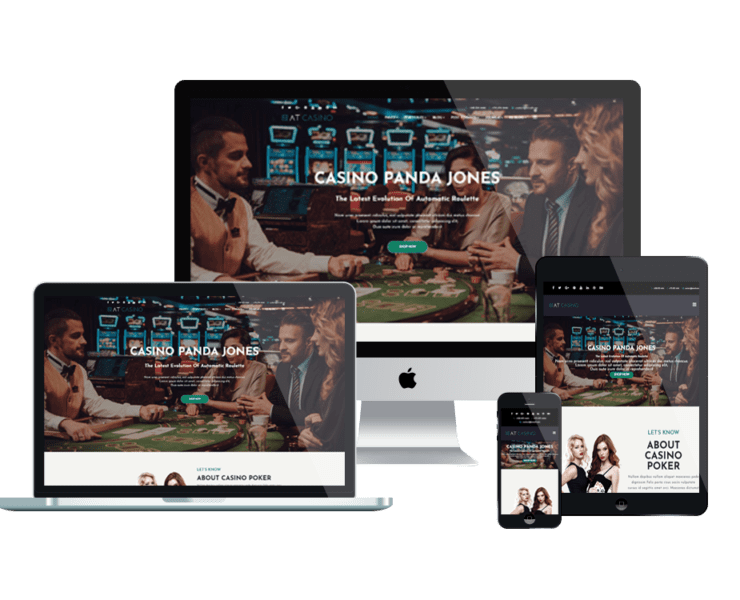 Look for more choices in Onepage Joomla templates (Landing Page) here!